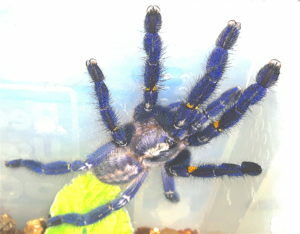 Below is a list of spider venoms that we typically have available for sale. Due to the dynamic nature of our business, availability changes constantly and it is not always possible to keep this list up to date. If you require venom from a species that you do not see here, please contact a member of our sales team. 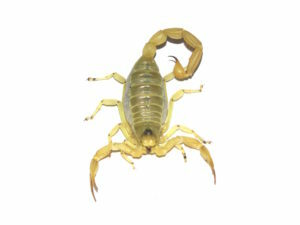 Below is a list of scorpion venoms that we typically have available for sale. Due to the dynamic nature of our business, availability changes constantly and it is not always possible to keep this list up to date. If you require venom from a species that you do not see here, please contact a member of our sales team. 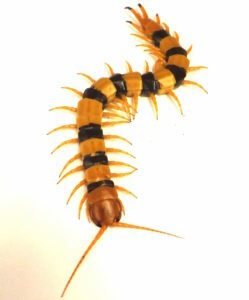 Below is a list of other invertebrate venoms that we typically have available for sale. Due to the dynamic nature of our business, availability changes constantly and it is not always possible to keep this list up to date. If you require venom from a species that you do not see here, please contact a member of our sales team.